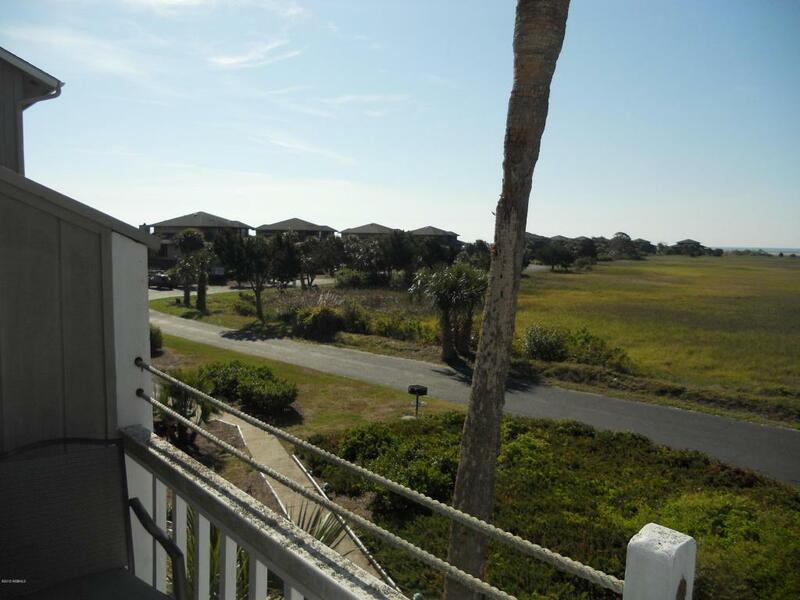 Great two bedroom, two and a half bath town home Cedar Reef Villa. 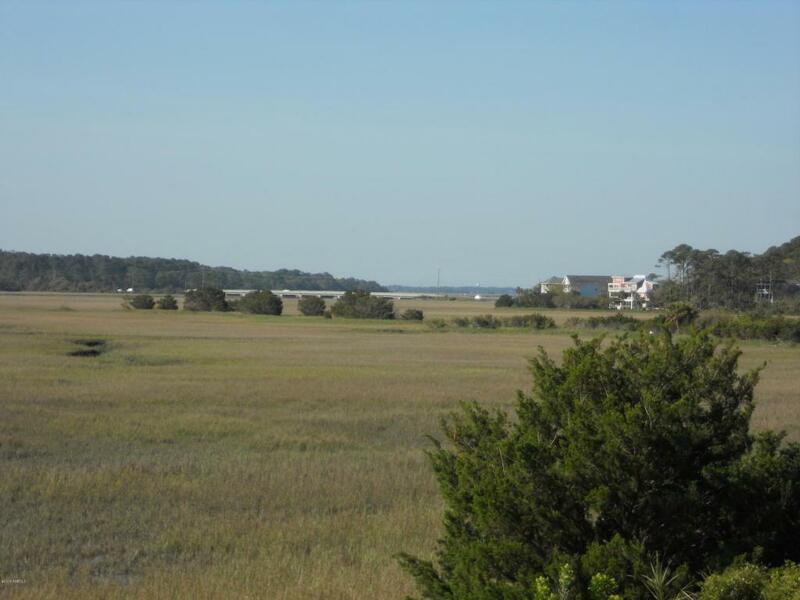 Many consider the A Building villas to have the best views out to the Atlantic, Hunting Island and over the tidal marsh and this one will amaze you! 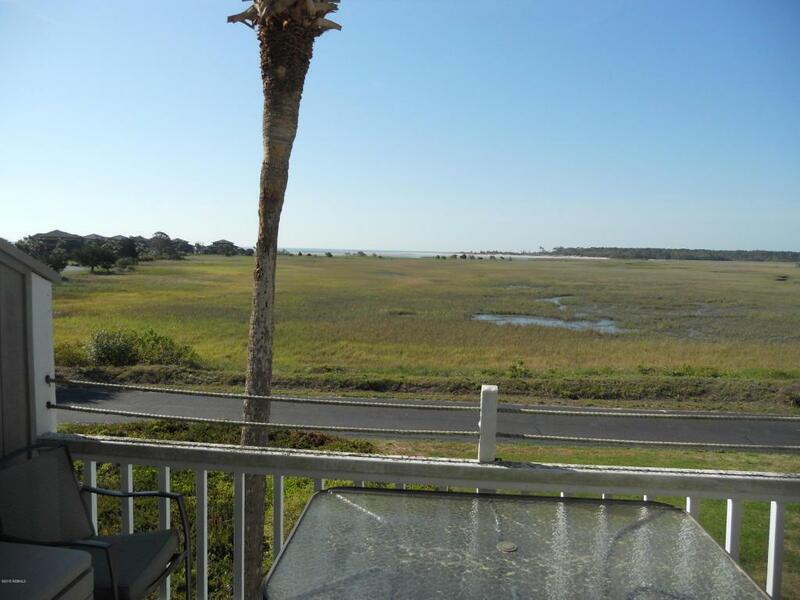 Watch the sun come up from your deck off the main floor family room or your second floor master bedroom. Cherry hardwood laminate on main floor for warmth and easy upkeep with carpet upstairs. Fully equipped kitchen with washer and dryer and nice storage. Deck has a glass topped outdoor table and weather proof storage bin for your beach gear. ! Listing provided courtesy of Bhhs Bay Street Realty. 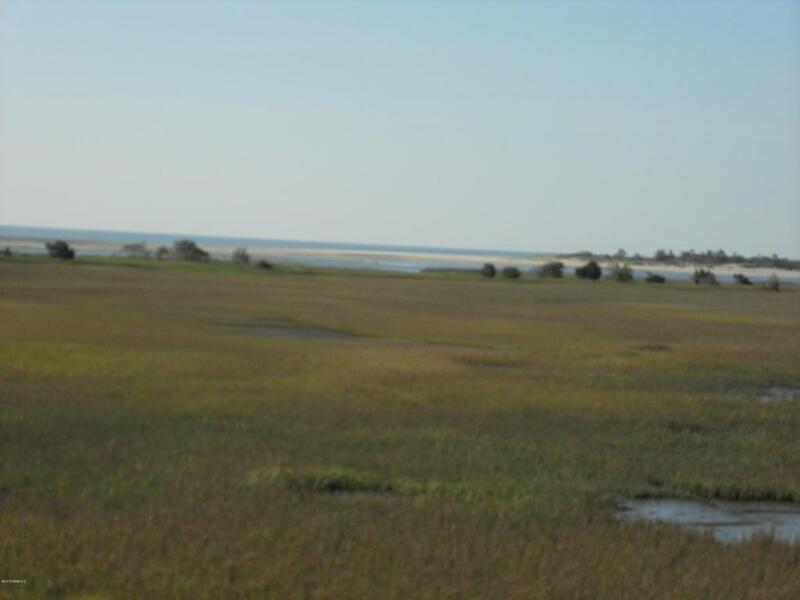 © 2019 Lowcountry Regional MLS. All rights reserved. IDX information is provided exclusively for consumers' personal, non-commercial use and may not be used for any purpose other than to identify prospective properties consumers may be interested in purchasing. Information is deemed reliable but is not guaranteed accurate by the MLS or RE/MAX Island Realty. Data last updated: 2019-04-24T00:12:27.39.